B&S is a traditional family restaurant in north Iceland where one can come and enjoy a peaceful bite at all times. 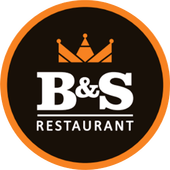 B&S Restaurant makes sure to offer everything you want; from a fancy dinner night out to a casual lunch or a brunch. It surely knows how to keep its customers coming which is why we have come up with a wide range of varieties in tea, coffee and other specialty cafes that you require. People do their business meetings over coffee, go out on their first dates over coffee, fall in love on a coffee date, make up on over a cup of coffee, hang out over coffee; agree or not, we all know how coffee is so important and has a special place In everybody’s lives. Considering that, B&S is opened to all such customers who want to meet over a cup of tea or coffee and other café specialties in order to make their evening special. Now you can come to B&S Restaurant any time you want to have a full course meal or if you just want to have a quick bite after a tiring day of shopping. We are now not only a restaurant but also your place to stop by anytime and every time you want to enjoy our new range of tea and coffee items. B&S besides being a pizza and burger restaurant in north Iceland is also a coffee house now. You can stop by in the morning before going to work and grab a cup of coffee or tea to start off your day. Our special tea and coffee makers know how to take care of every customer taste buds hence our menu consists of a different and new variety of flavors in tea and coffee. We believe that tea and coffee are not a drink, in fact, it is a lifestyle. Which is why for serious coffee drinkers, we make sure to get them freshly brewed coffee. The aroma of the freshly brewed coffee is what anyone needs to begin their day with. The warm and cozy environment is a perfect match to come by and relax for a while. So drop by to our coffee house and infuse yourself with our tea and coffee items on menu that has a magical power to uplift your mood that will help you in waking up on a lethargic day. Tea is private imported quality tea from Tea company. Margslunginn blanda af hvítu tei og ávöxtum, ilmurinn frábær, hógvært bragð og gott jafnvægi. 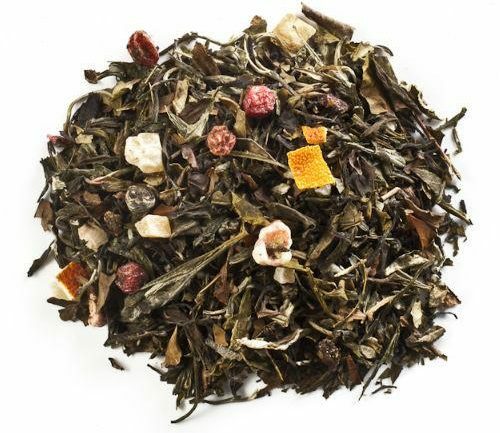 Complexmixture of white tea and fruits. Great spell, mild taste and perfect balance. Hægvaxta grænt te frá Fujian af fágætu afbrigði sem kallað er Meizhan. Frábært gæða te. Slow-growing green tea from Fujian from a rare variety called Meizhan. Excellent green tea. Black tea from Hunan in China. Sweet, dark and earthy flavour. Seyði af sítrónugrasi, eplum, lakkrísrót og öðru góðgæti. Lemongrass, apples, liquorice and some natural surprises.